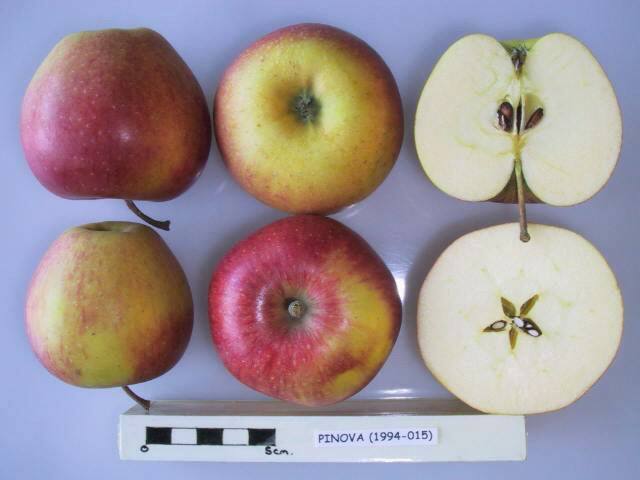 Raised at the Institute of Fruit Research, Dresden-Pillnitz, Germany. Introduced in 1986. Fruits are crisp and juicy.